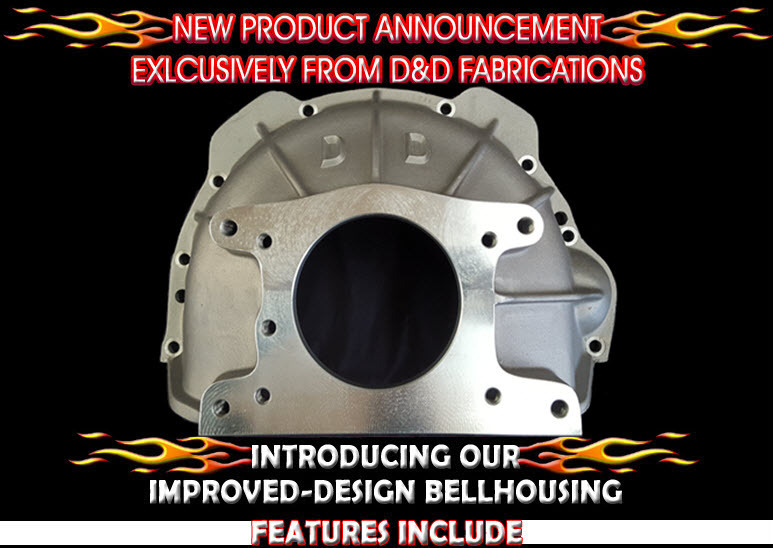 Welcome to D & D Fabrications, Inc. 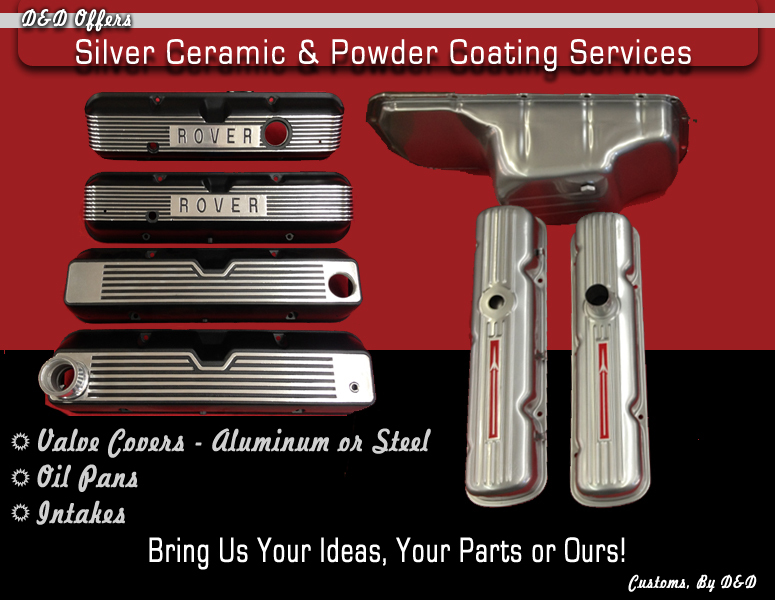 Your source for Buick-Olds-Rover aluminum V8 parts, accessories and performance tuning. 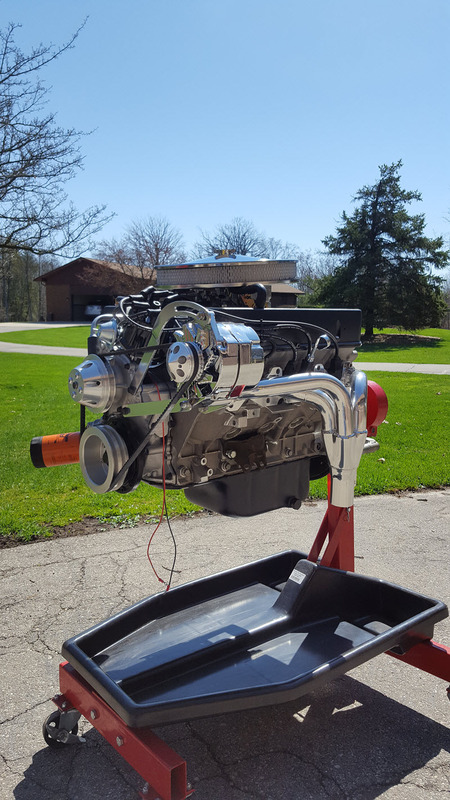 We are also one of the largest suppliers of aluminum V8 conversion kits for MGB's. 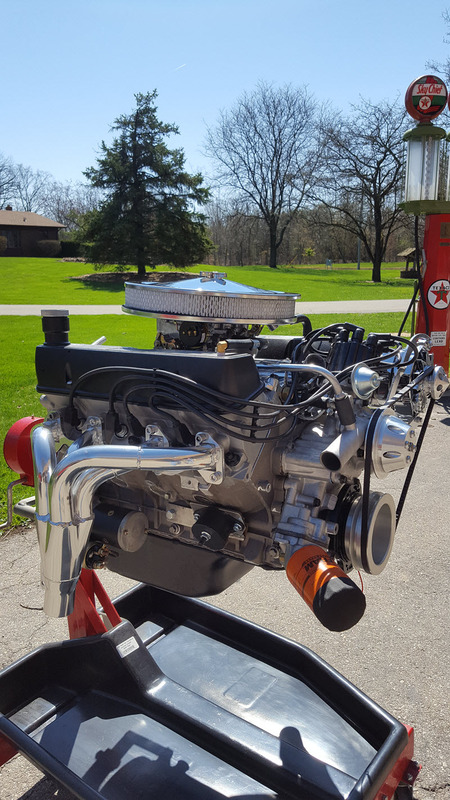 We provide world-class custom automotive fabrications and Street Rod engineering. Note and disclaimer: When using a G.M. transmission behind a factory Rover engine from 1967 thru 2004, a minor crankshaft modification will be necessary and we will provide you with this information at no charge with the purchase of our bellhousing.